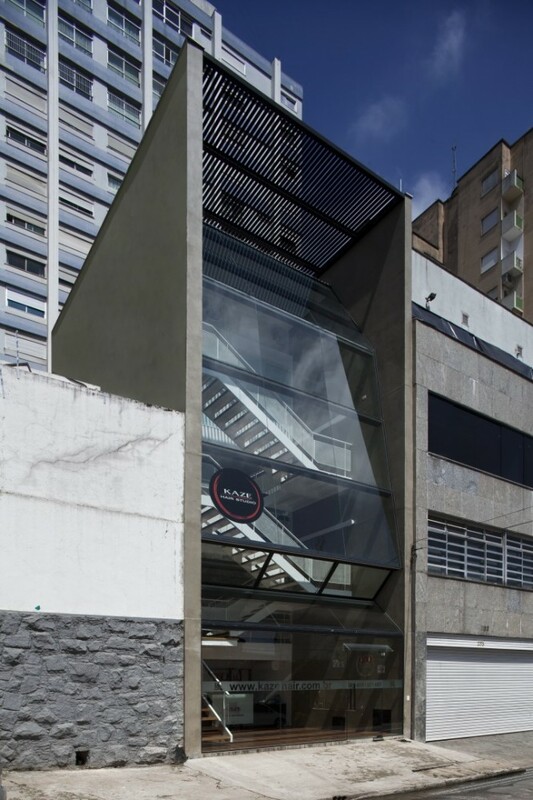 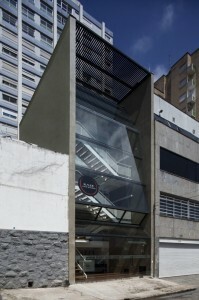 The Kaze Hair Studio in the Kaze Moóca Building in Sao Paulo Brazil is pretty neat. 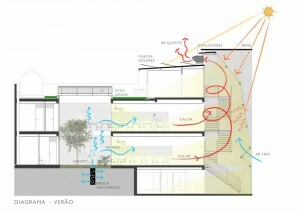 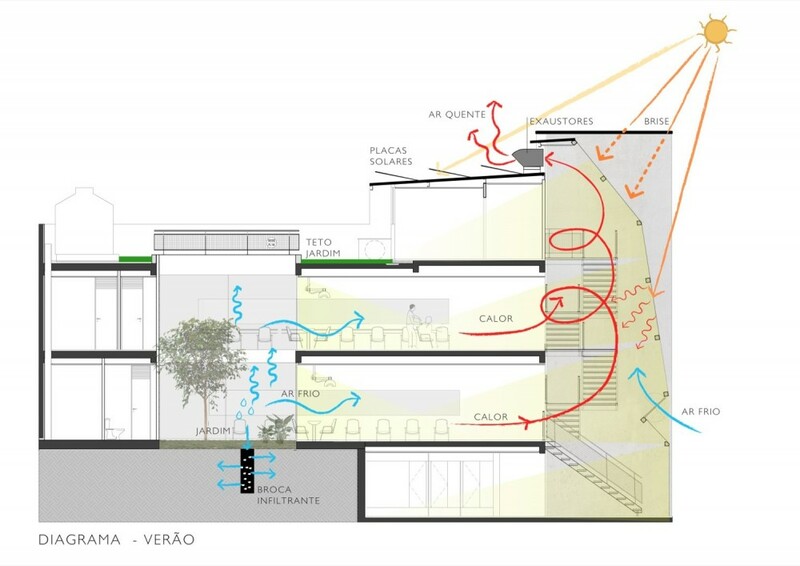 Its facade is designed as part of a controlled ventilation and passive temperature control system. 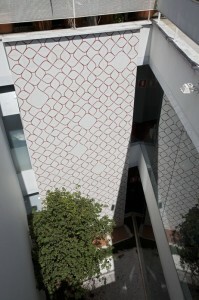 It also has a great central atrium with a beautiful wall of ceramic panels by the artist Fábio Flaks. 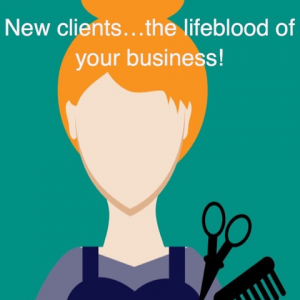 New clients…the lifeblood of your business! 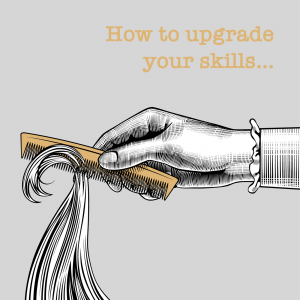 © 2010 The Parlour by salonMonster.